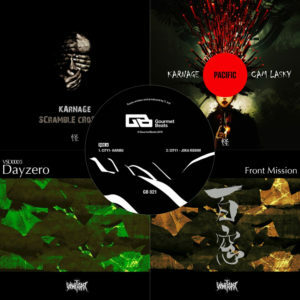 The online stream site Boiler Room already broadcasted several great shows from Tokyo during the past few years, that featured acts like Muro, Merzbow, Boris, Goth-Trad, Broken Haze, plus the Yentown, Back To Chill and Jazzy Sport crews and many more… and this Saturday they will be back again, this time with an all-girl lineup! 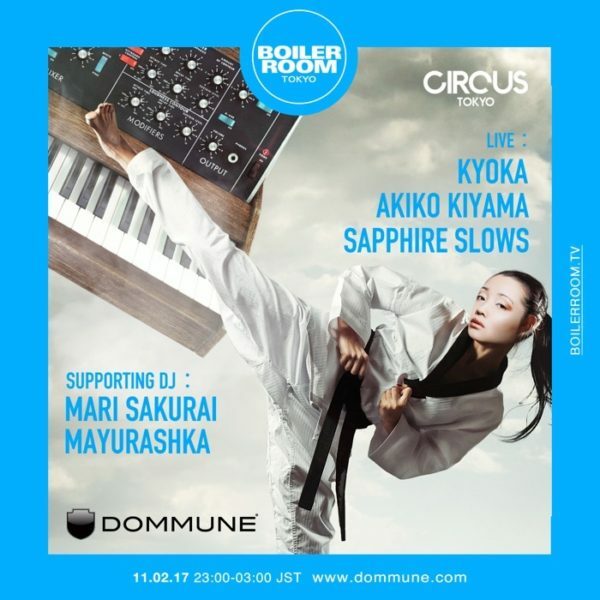 The show that as usual will be done in association with Japan’s very own Dommune and take place at Circus Tokyo will feature minimal / experimental techno producer supreme Akiko Kiyama, Sapphire Slows, known for her ethereal music, that is tranquil and strangely unsettling at the same time, Kyoka, doing minimalist, glitchy experimental electronic music. 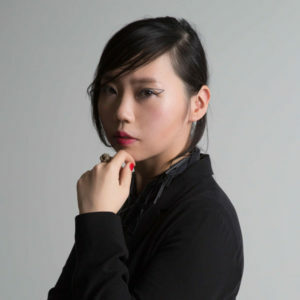 On the live event, there will be two more DJs: Mari Sakurai from the IN HA collective and Mayurashka, a DJ / producer and former member of local electro house heroes, 80kidz, however it seems that their sets won’t be streamed. 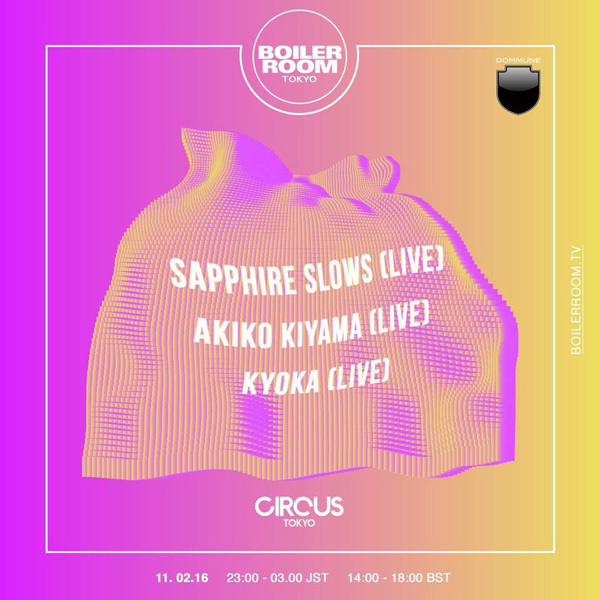 There is no link yet at Boiler Room’s site, but for more info (in Japanese) about the performers check Circus Tokyo‘s website and also, check below for some teasers of what to expect from the show. So, altogether four hours for the three live acts! And on a side note: shortly after this show, Sapphire Slows will return to Europe for a tour, so check this post for the dates! Update: It seems the shows were streamed only at Dommune, so that’s why was not a word about it on the Boiler Room website and will only be archived later on their youtube channel (hopefully). So, expect links here once it happens! Updated (2017.07.25): And finally! The show was streamed on Boiler Room’ facebook page a few days ago and supposed to be archived on youtube sometime later on, but for now all five videos along with a short intro is available on their FB page, so check them out below!